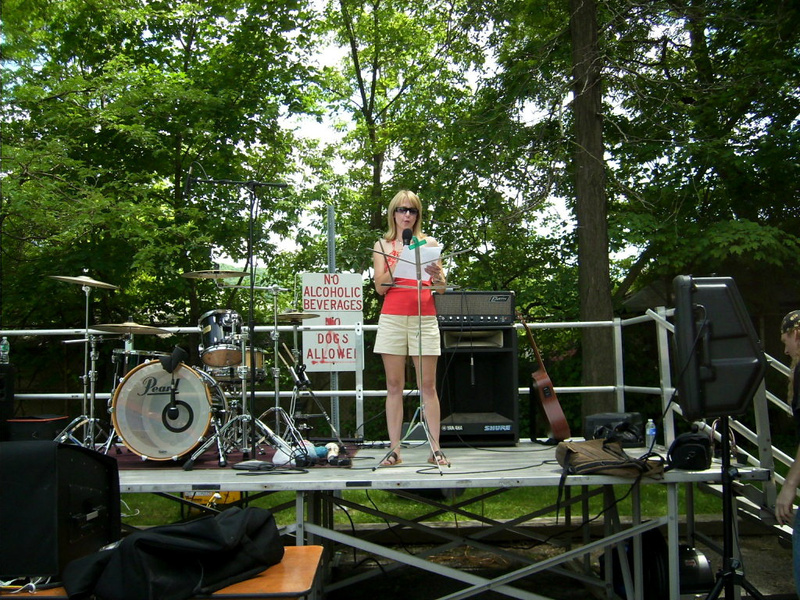 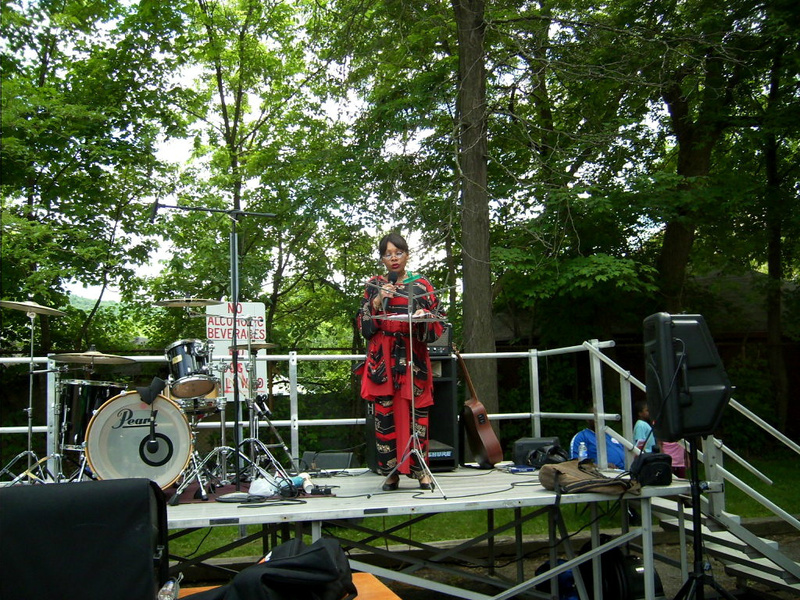 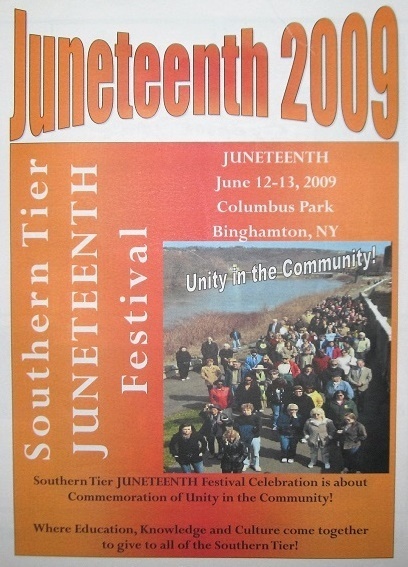 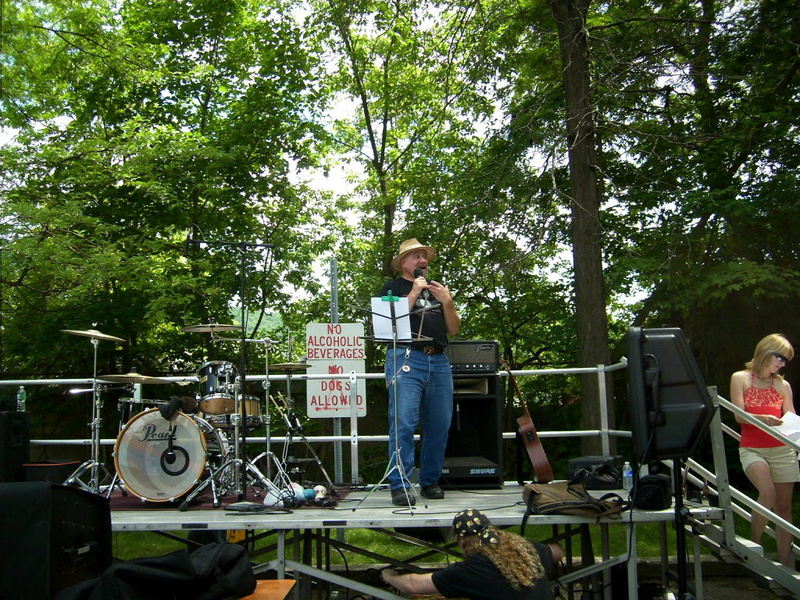 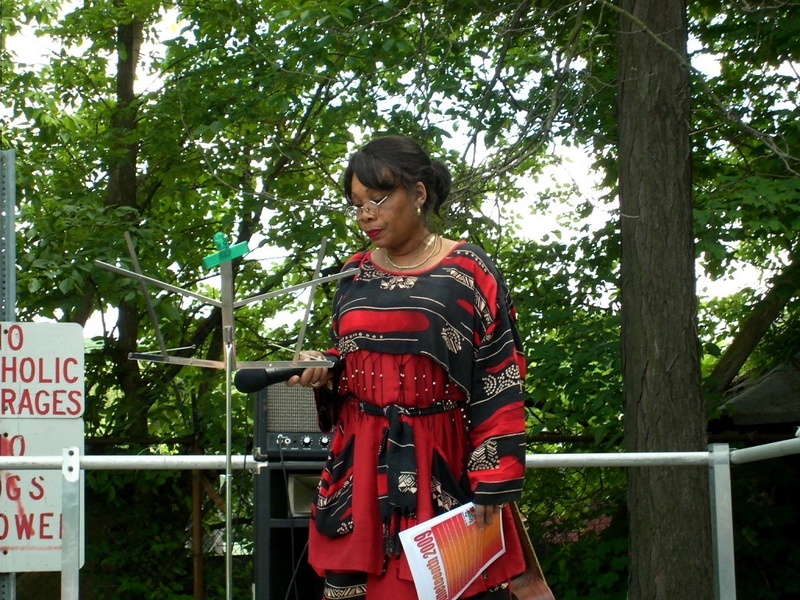 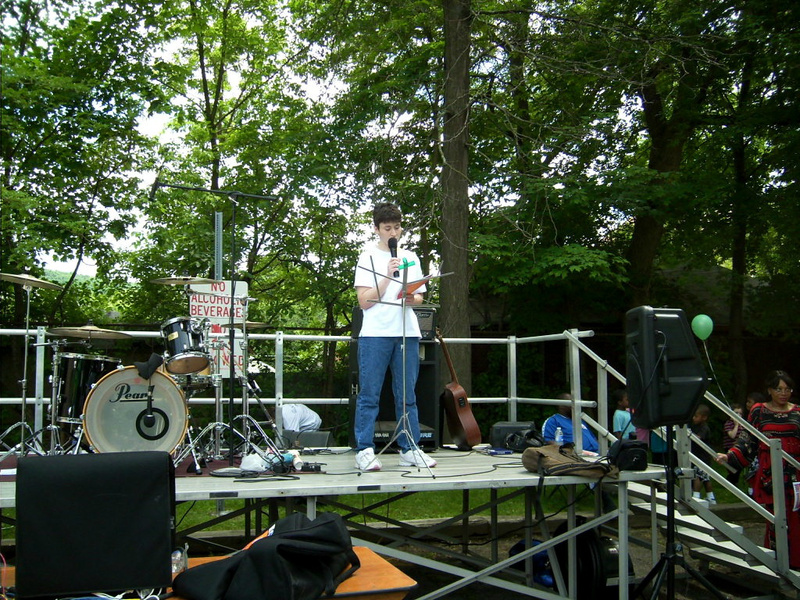 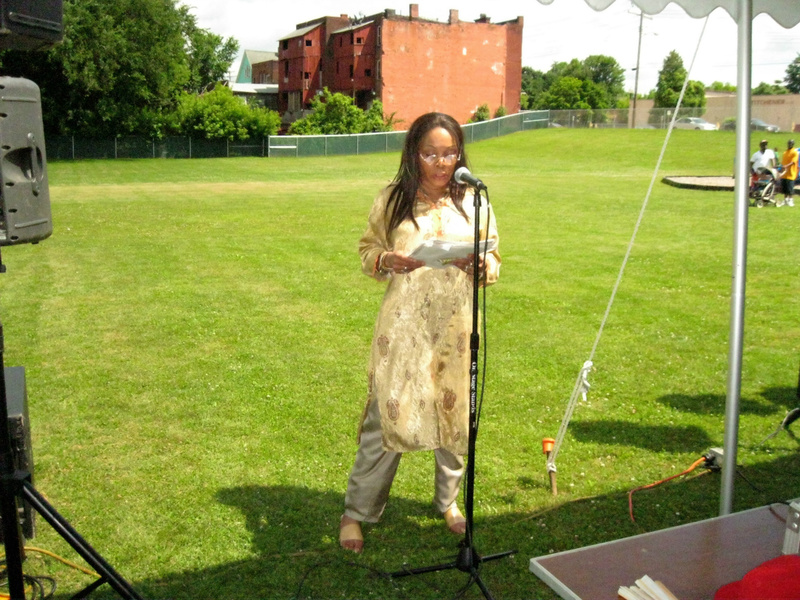 President & Founder Marilyn E. Garcia Performing at the "Juneteenth Celebration" Columbus Park in Binghamton NY. 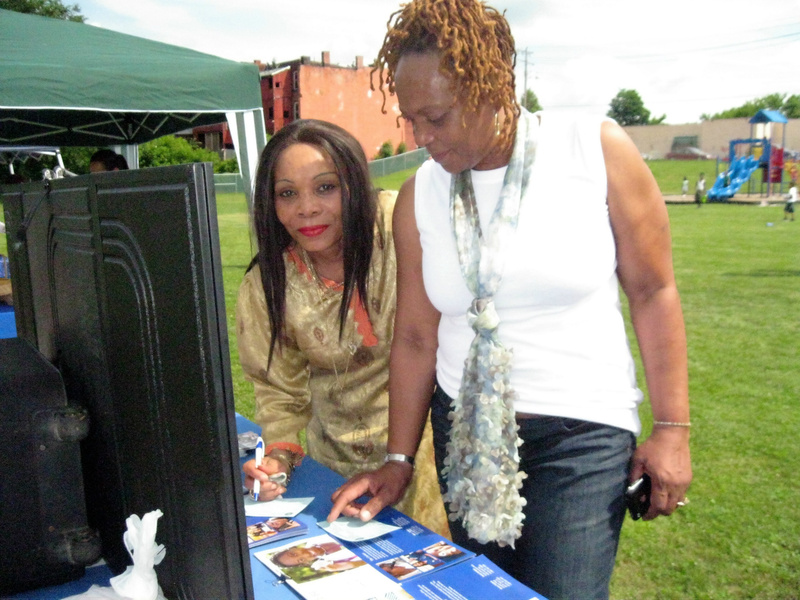 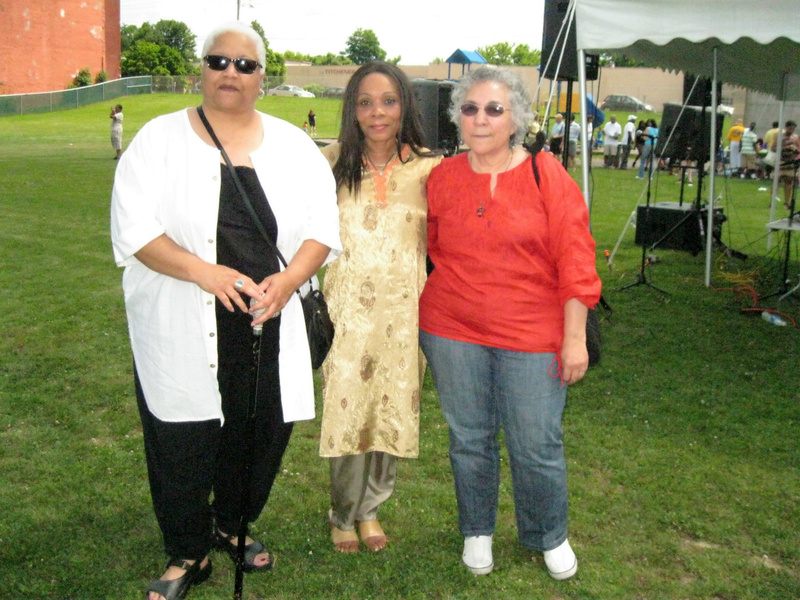 Binghamton Poetry & Writer's Group Members Donna Higgs/Secretary and Marilyn E. Garcia Founder/President and Chippella Lewis at the "Juneteenth Celebration" in Columbus Park in Binghamton, New York . 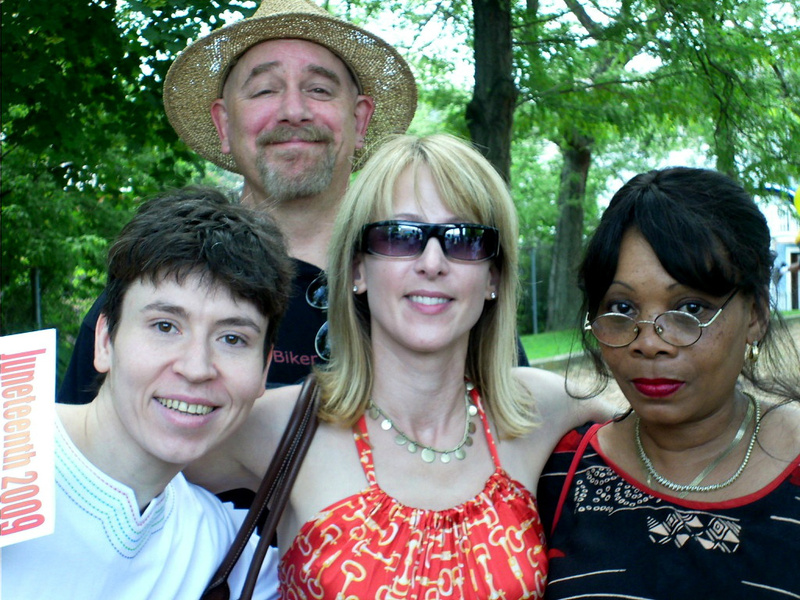 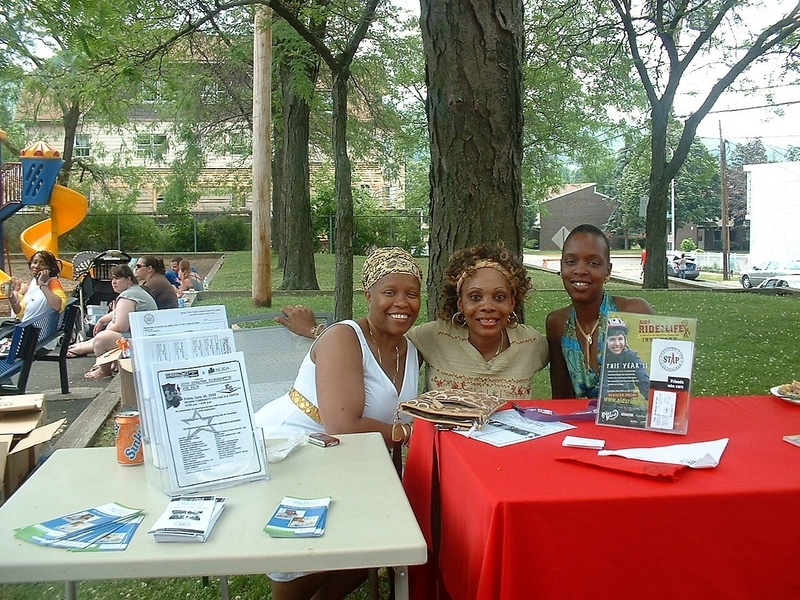 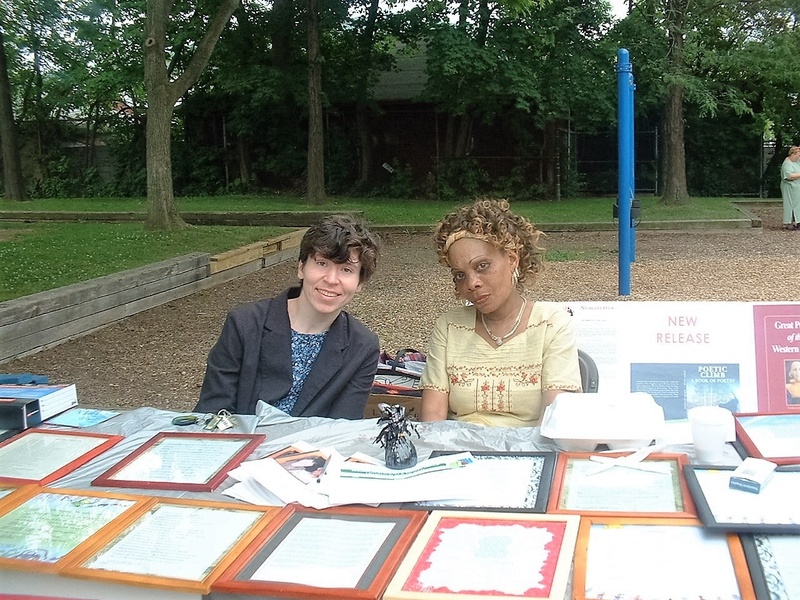 Binghamton Poetry & Writer's Group Members Linda Chapman, Chippella Lewis and Marilyn E. Garcia Founder/President at the "Juneteenth Celebration" In Columbus Park In Binghaton, NY.